Do you live in Boise or the Treasure Valley in Idaho and want to get a free estimate to have your fence stained? Let Boise Wood Staining help! We offer FREE staining bids! Our company has stained literally hundreds of fences in the Boise valley. This is how it works. 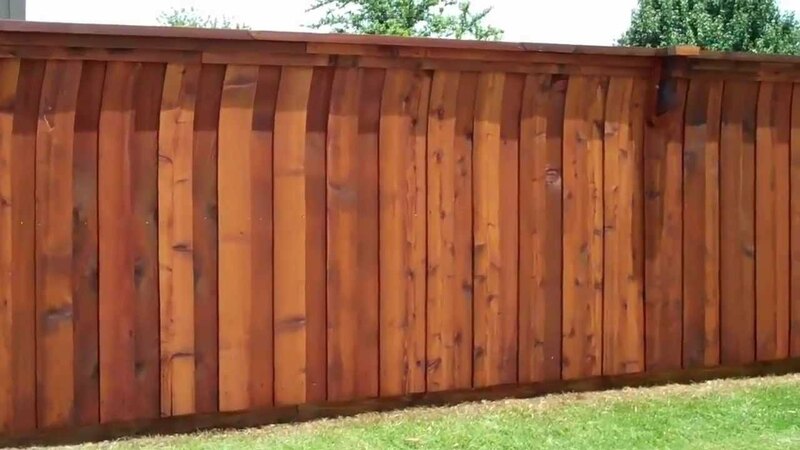 Call us today at to schedule your free fence staining bid. Then once you have decided to move forward with the project we will call you to discuss the time frame, which stain quality to choose from, the stain color as well as what to expect. Next, we will perform a very through prep on the fence. Our staff will discuss with you how we care for plants and obstructions as well as our procedure for masking off your home and other items to prevent over spray. We use a wood emulsifier and a pressure washer to remove all surface contaminates and restore the fence to it's original luster. This is a very important process as it opens the wood pours to get it ready for stain to get a good absorption rate. This process can take anywhere from a few hours to all day depending on the size of your project. Then the next day we schedule to come by and spray and back brush the fence. We add a heavy coat and then back brush to get the stain to get good penetration. Depending on the stain you select will ultimately depend on the longevity. Since we live in a high mountain desert climate the elements tend to be harsh on wood. We prefer to apply either Columbia Wood Tech or Sikkens. The Columbia product has a rating for a minimum of 3 years. The Sikkens product typically is good for a minimum of 3-5 years. Sikkens costs a little more in material cost. Please keep in mind that if you live in a Sub-Division that you more than likely have covenants that restrict the stain selections available to you the homeowner. We will make sure to check with your HOA (Home Owners Association) prior to working on your fence to ensure we are complying with the covenants. We will show you the color charts prior to staining and give you the options that are available. There are two distinct reasons to get your fence stained. First being that this process protects the wood from warping. Which increases the longevity of the fence. The next reason is that the fence can be a wonderful backdrop to the landscaping. This makes for a wonderful touch when keeping up on your homes exterior. You can see this before and after picture and really see the difference a freshly stained fence can give to your yard.